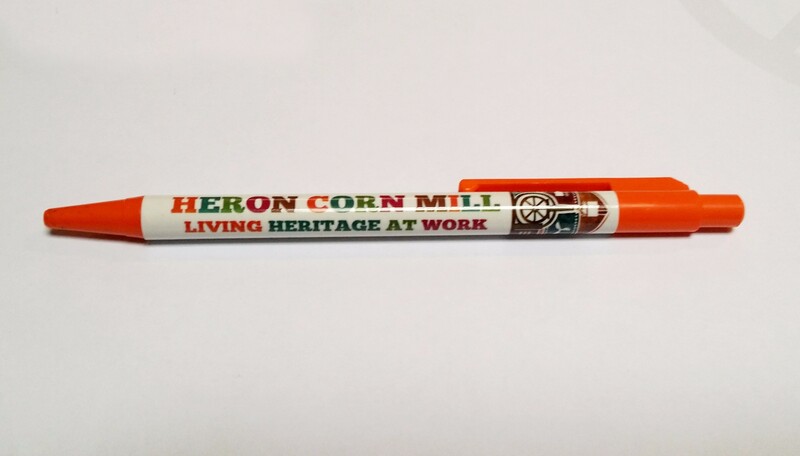 The Heron Corn Mill shop – for unique products specific to the mill and limited edition artist designed work. We have a range of gifts and books available. 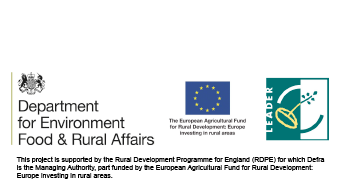 This publication is the result of a twelve months arts residency at Heron Corn Mill. 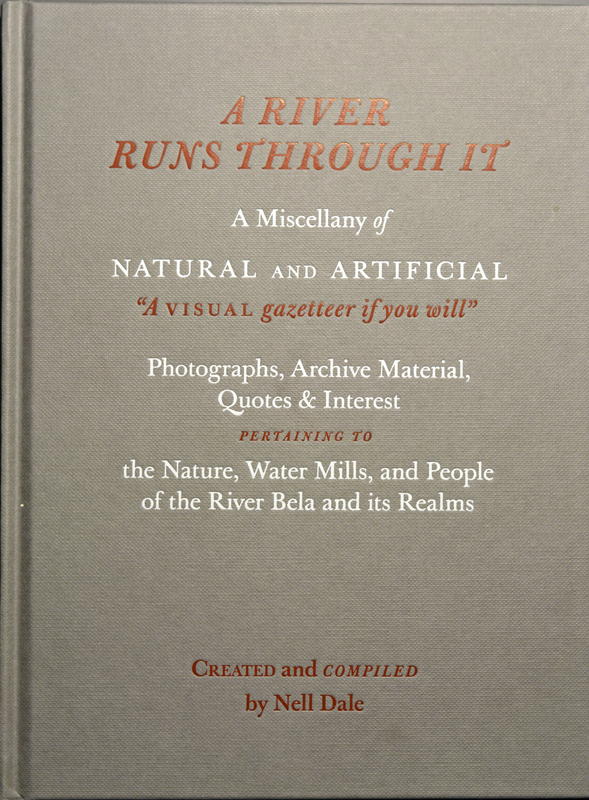 The book follows the route of the River Bela and its tributaries from source to sea, exploring its past milling history and uncovering a rich tapestry of stories, images and changes in the landscape. 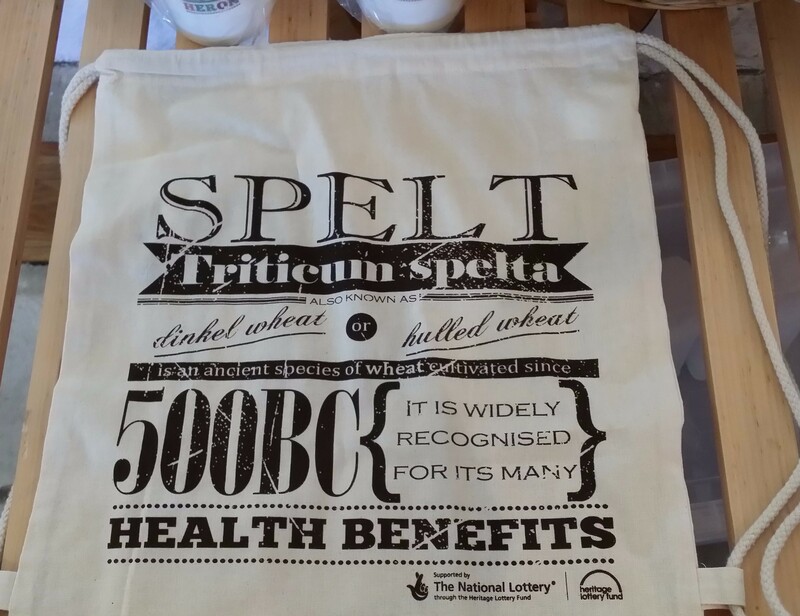 A new publication, funded by the Heritage Lottery Fund tells the story of Heron Corn Mill from medieval times to present day. 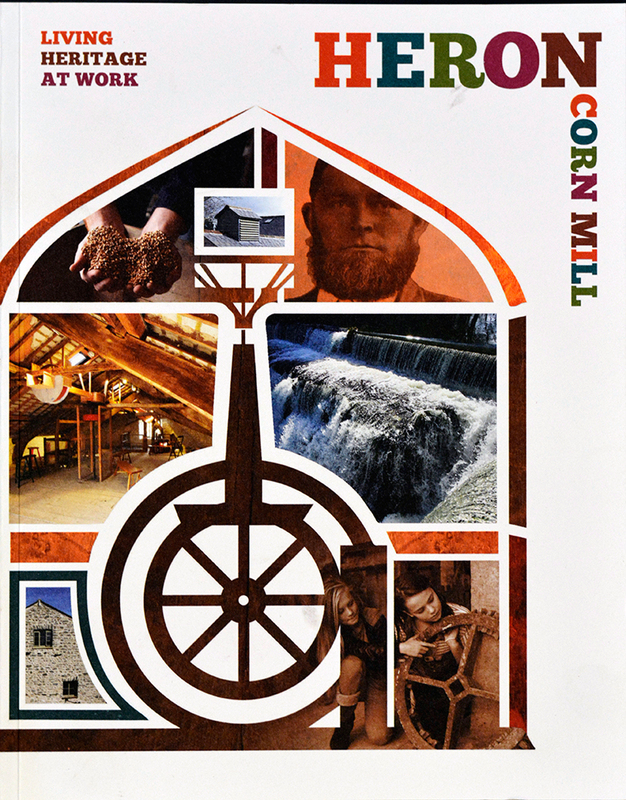 It covers hydropower, milling and contains interviews with staff and local milling families. 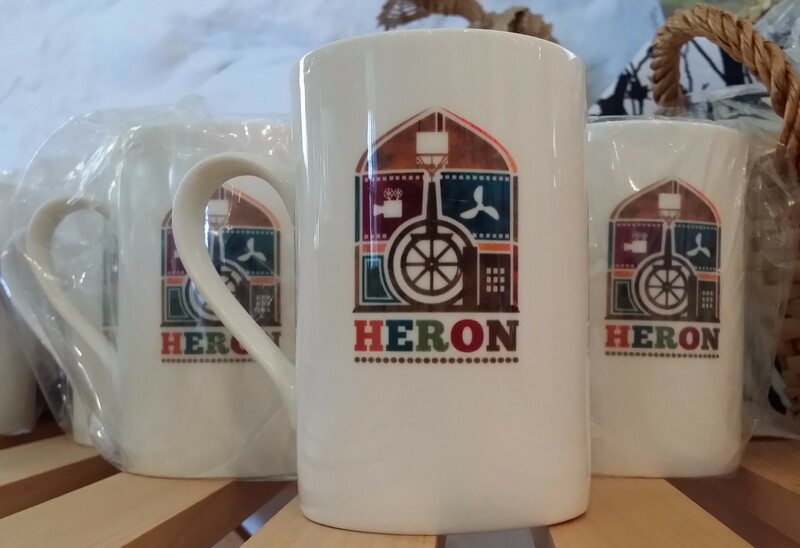 This vibrant china mug is emblazoned with the Heron Corn Mill logo, and is both dishwasher and microwave safe. 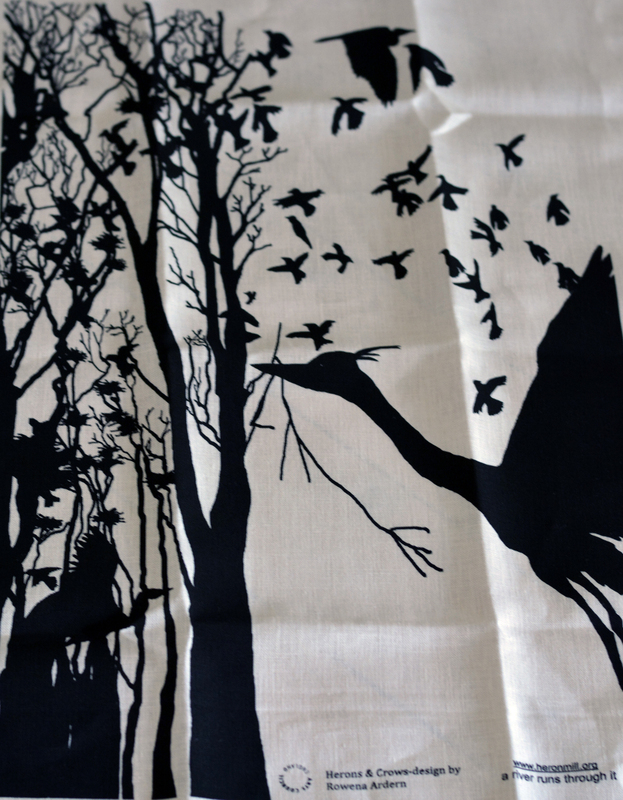 A linen tea towel depicting the historical battle of the Herons and the Crows of Dallam Tower.